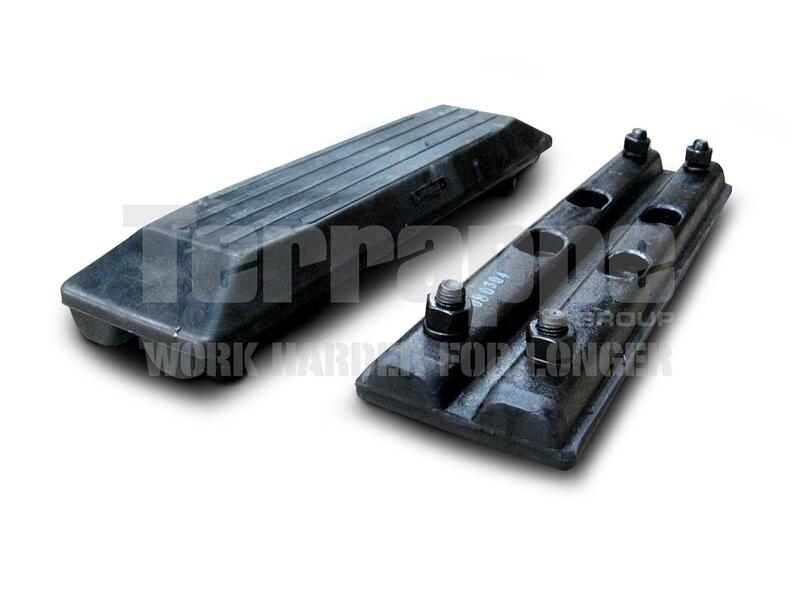 Here at Terrappe Group we sell rubber pads to suit your Hyundai Excavator. Whether you are after brand-matched rubber tracks or our superior quality AUSTRACK rubber pads, we have got you covered! Terrappe Group stocks a wide range of rubber pads to perfectly fit your Hyundai Excavator, if you need help selecting the correct rubber pads or want advice on which ones to buy, our friendly, experienced staff at Terrappe group are here to help. Just give us a call! At Terrappe Group we believe that having spare replacement pads on hand for your Hyundai Excavator is a great way to avoid potential problems. 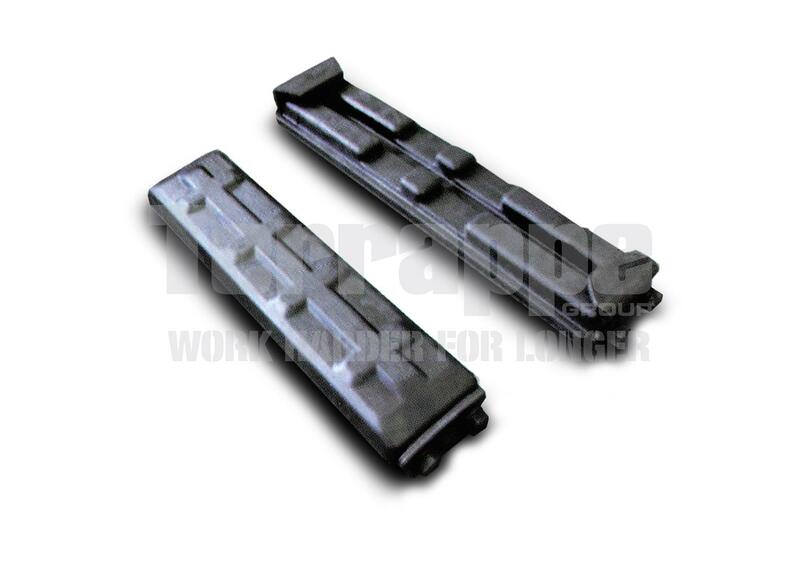 If your current rubber pads become worn or damaged, your replacement rubber pads will come in handy; as you can easily install or detach them onsite. Having spare replacement tracks will save you minimal interruption to your project and fewer hazards to your machinery and operators. If your preferred rubber pads are in stock, we guarantee they'll be shipped within 24 hours (excluding weekends).